Stock up with a full case of 12 300ml cans of Clipper White Pure Butane gas refills. 12x Close Loop Filtered for purity. 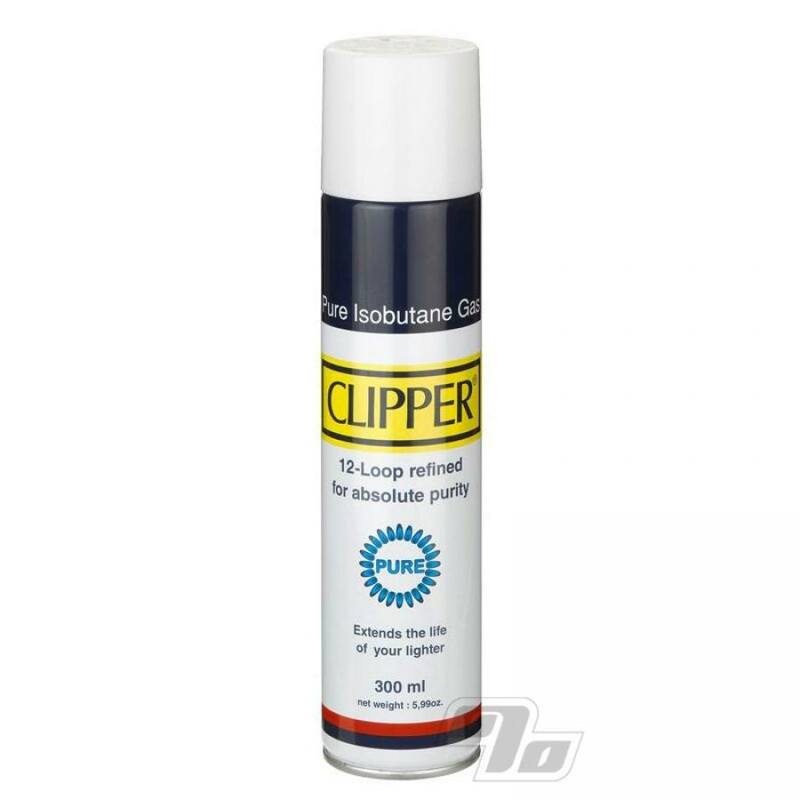 Clipper quality and includes 4 adapters in each cap. 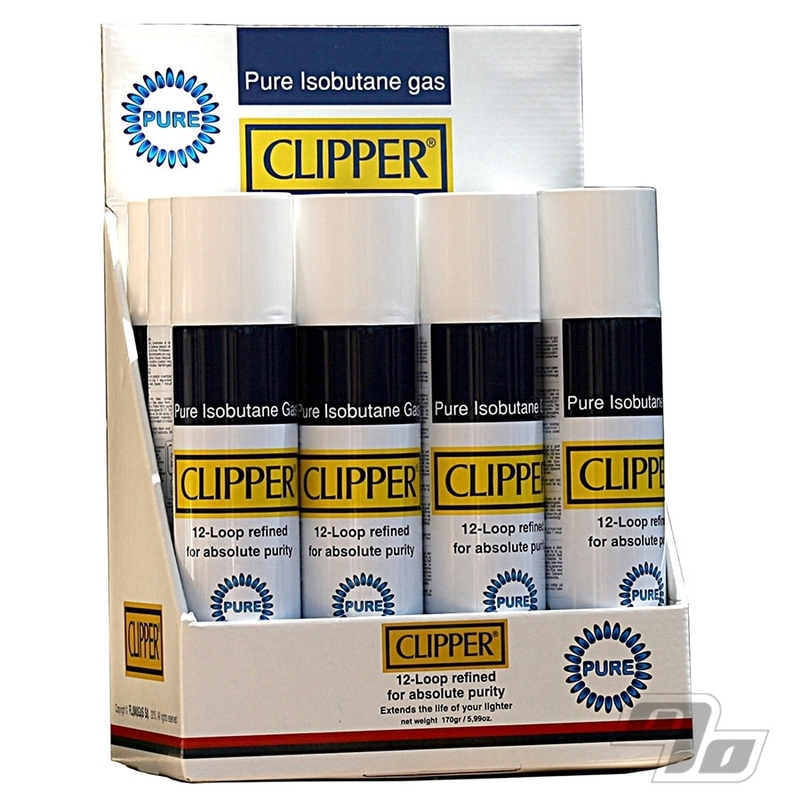 Fill up those Clipper Lighters with the original isobutane gas. Also works great in Butane Applications requiring the cleanest butane like jet torch lighters and butane fuel powered stoves and devices. Let's go Camping!